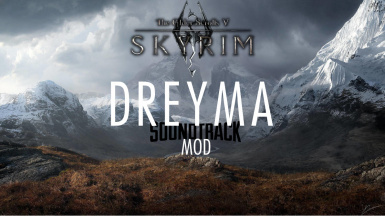 New to converting mods here but I like the music. What needs to be converted? I want this so bad but everyone is saying it has to be converted. Want it really bad but needs to be converted and fixed up. PLEASE! Man, where did you get the image? That's awesome!! Thanks everybody, for warning me...THIS NEEDS TO BE FIXED! Nice, but needs to be normalized and to be saved in SSE CK. Fix your mod. I shouldn't have to convert it for you.